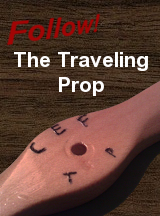 This adventure started about 30+ years ago while at a Collecto Meet near Germantown, WI. 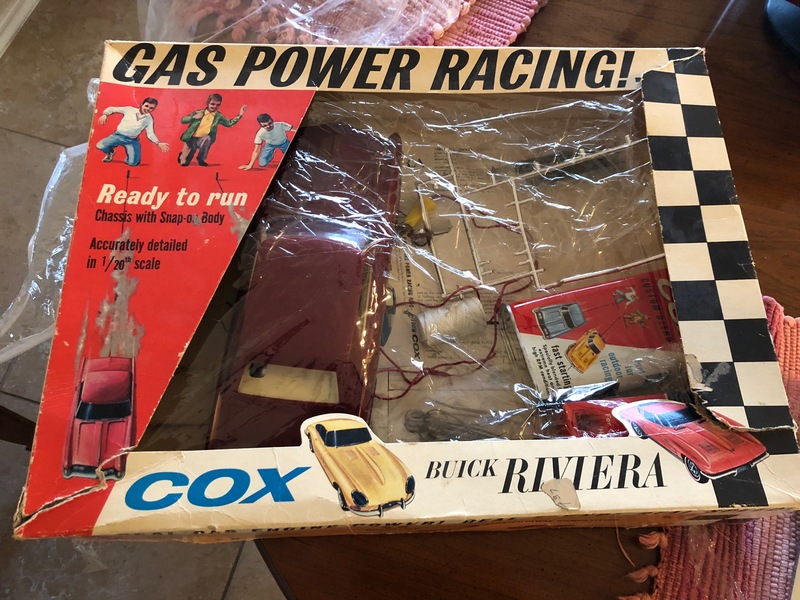 A seller agreed to hold for me a complete red Cox Dragster along with a maroon 1964 Cox Buick Riviera while I went to pay for another purchase in the same Collecto room. 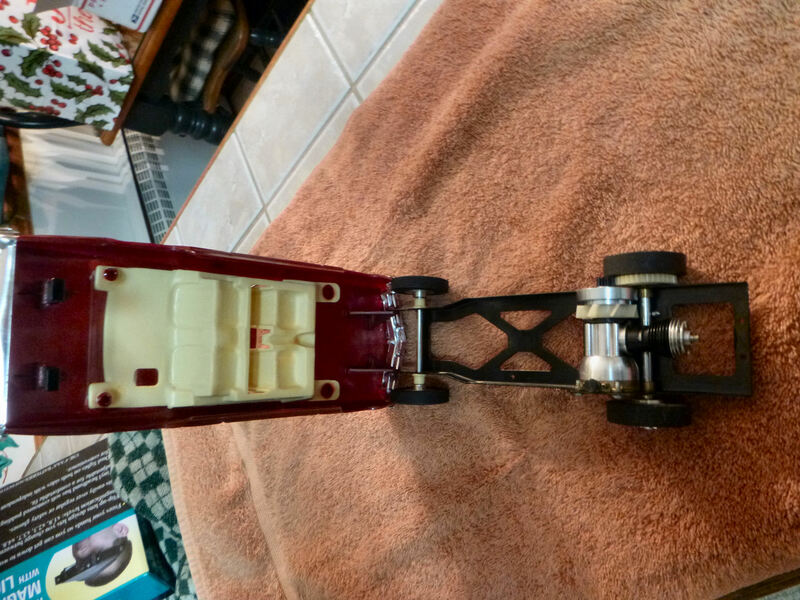 When I came back to pay for the dragster and Riviera, the seller said my red dragster was ready to go. I asked: "Where is the maroon Buick?" Sheepishly, he stated that he sold it to another gentleman that offered more cash. Wow, was I surprised with the seller. He stated that he’d look for another Buick Riviera for me. Never happened. Lesson learned: when you see something that you’ve looked for quite awhile, buy it immediately. Well, I’ve looked for the same Buick on and off the last 30+ years. I’ve always admired the GM design of the Buick Riviera. To me it had a “forward swept design” when parked. In the mean time, I was able to purchase a white ’65 Cox Corvette quite awhile ago and have always admired this model that Cox produced. So much, that I set my goals on obtaining the Riviera without breaking the bank. Fast forward to November of 2018 on this site when crs2018 stated that he had one available that was close to NIB. 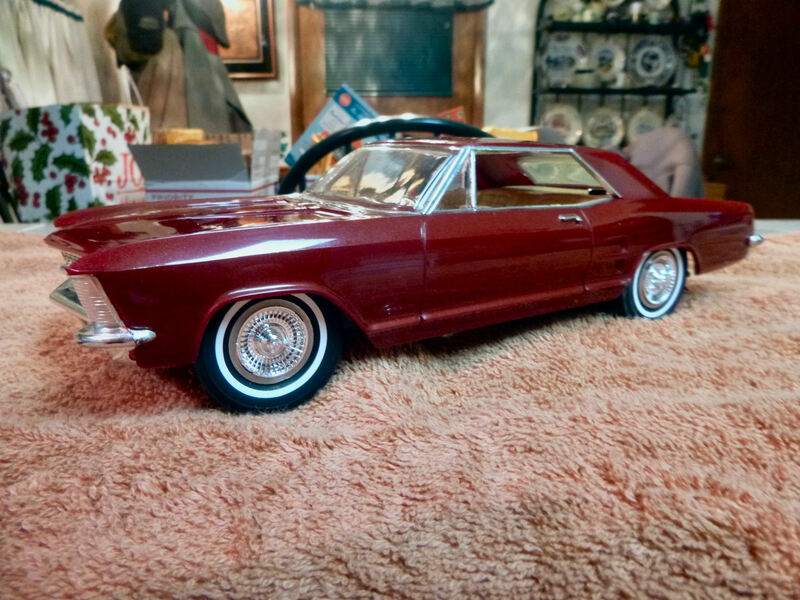 Charles was extremely easy to work with telling me that the unused model was his grandfather’s Riviera stored at his mother’s house. The model was shipped so well packed that it would have probably survived a drop from the Enola Gay with zero damage. 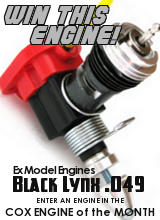 Well, upon receiving the pristine model, I disassembled, cleaned and lubricated the engine. Now I vacillated for a period of time if I should enhance the outward appearance of this Cox Buick. 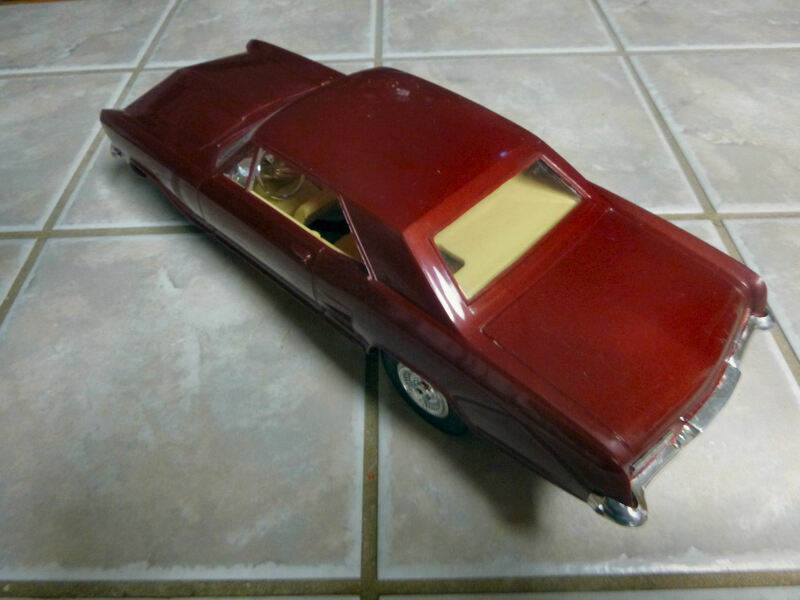 Approximately 25 years ago I did alter, albeit temporarily, the white ’65 Cox Corvette by adding chrome Bare Metal Foil to the window trim, windshield wipers, rear trunk emblem and door handles. It can always be easily removed for the purist of Cox collectors; however it still creates quite a striking appearance to the model. 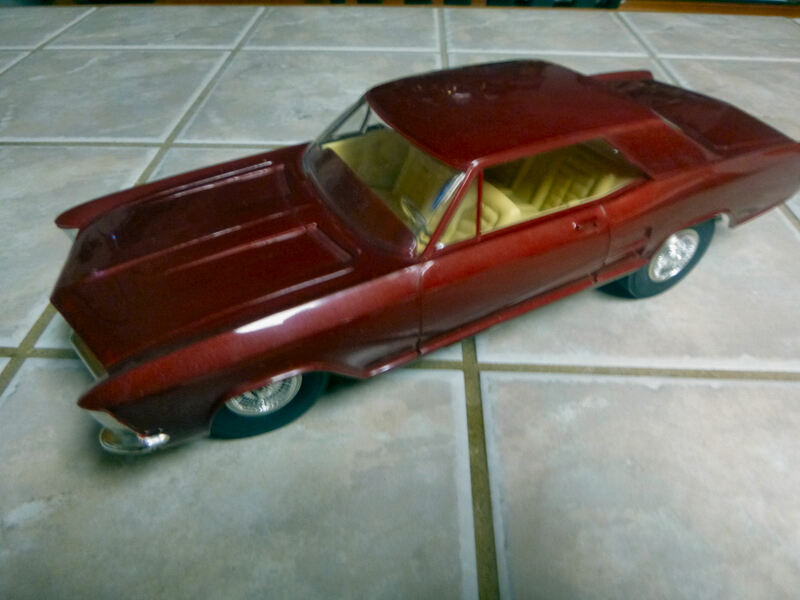 Recently, I attempted to apply new chrome Bare Metal Foil to the Riviera and it ended up looking like crap. I pulled it all off with no damage to the Buick and then contemplated on what went wrong. Was it my eyesight? I certainly did not want to spend big bucks on a set of head loop magnifying glasses. Big Box Tool Shop store to the rescue. On sale was a battery lighted head loop that for all intensive purposes served the ticket for limited close-up use. Wow, did that make all the difference for chrome application. I personally learned that the application of Bare Metal Foil requires 3 variables: 1) good eyesight, 2) a steady hand, and 3) patience. 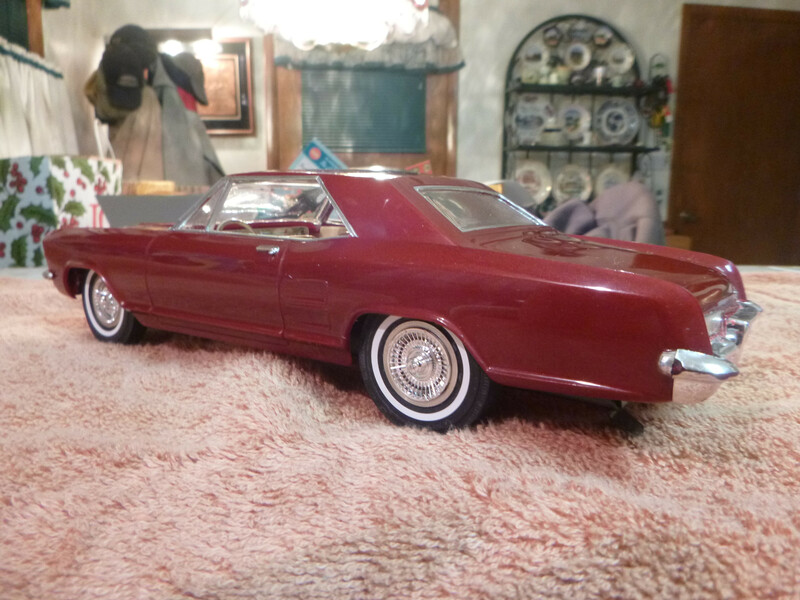 I decided not chrome all the trim on the Riviera as seen with the real deal. It’s easy to mess things up with chroming. Sometimes enough is enough. Now what to do about the white walls? A big shout out to Mark Diedrichs for his suggestion of a sign shop for white wall production. 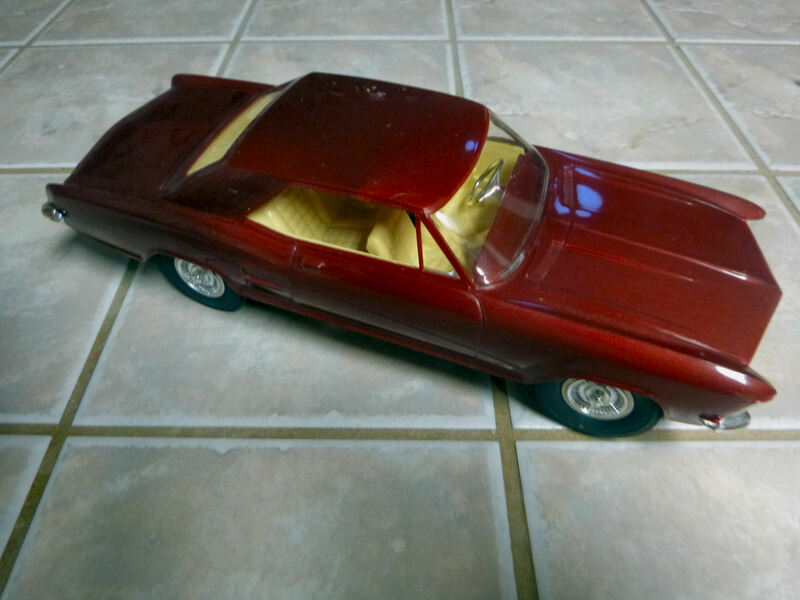 Why such a long story about the Cox Buick Riviera? 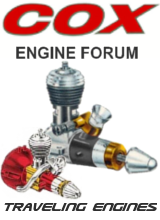 Well, with patience many good things will occur and hopefully some forum members may find the application of Bare Metal Foil challenging yet rewarding to the appearance of the Cox vehicles. 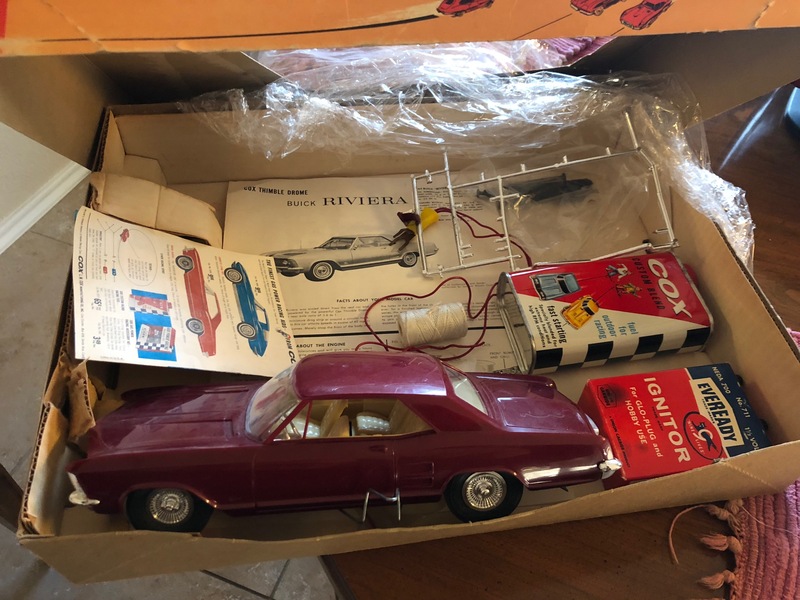 In addition, another big shout out to Mark Diedrichs’ Buick restoration thread along with Marleysky’s posting the pictures of the available Buick, for this long desired model may not have become a personal reality. Good story, and very nice looking car you got yourself there. 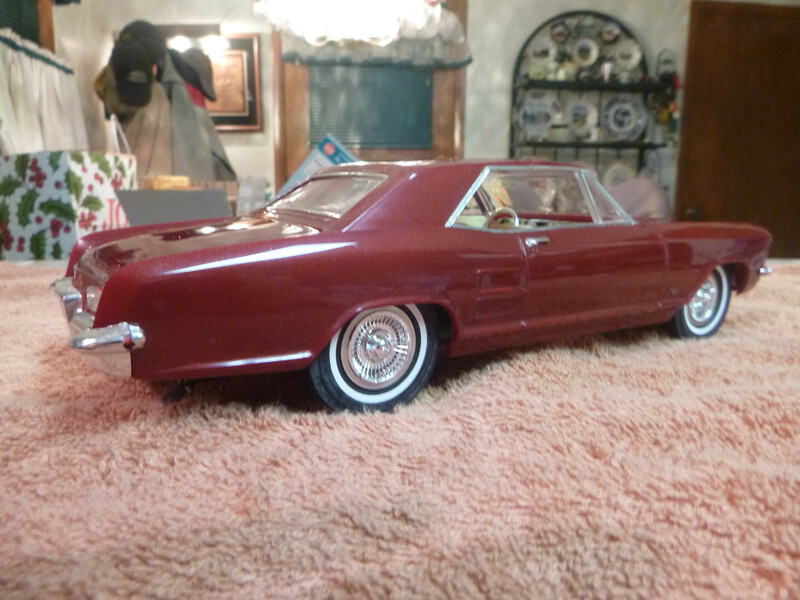 DrCox wrote: Why such a long story about the Cox Buick Riviera? 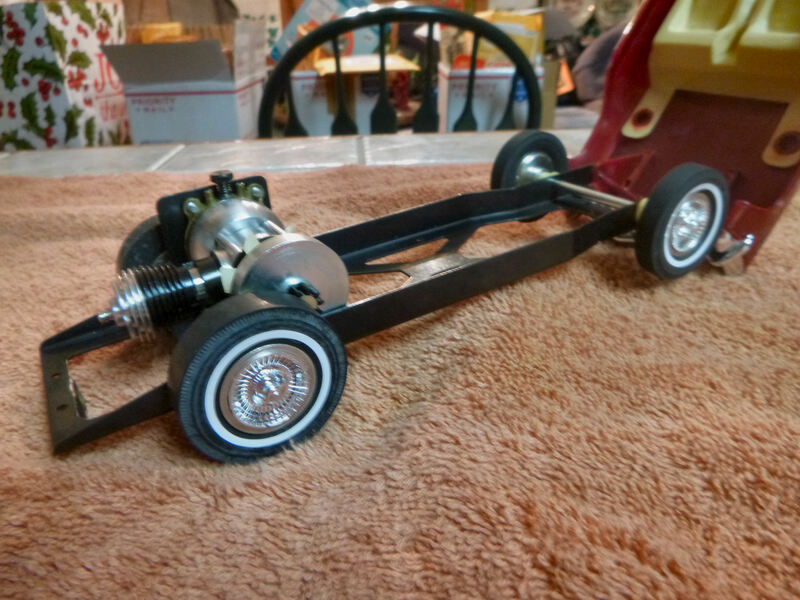 Well, with patience many good things will occur and hopefully some forum members may find the application of Bare Metal Foil challenging yet rewarding to the appearance of the Cox vehicles. 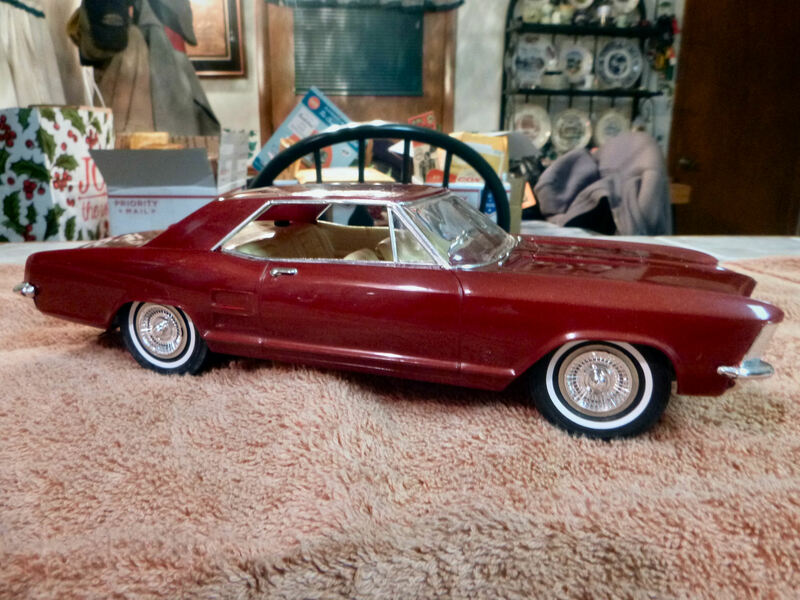 In addition, another big shout out to Mark Diedrichs’ Buick restoration thread along with Marleysky’s posting the pictures of the available Buick, for this long desired model may not have become a personal reality. Congrats, DrCox on the find, excellent job on the chrome highlights, and thanks to Mark's efforts to document and Marleysky's photos to help you complete. I remember how popular those thinner width white walls were in the mid 1960's and through the 1970's. Nowadays, you hardly see white walls, most just stick to black walls. I hope you didn’t buy the dragster, a man is only as good as his word. Hey Dr.! You just made my day. Feel like a proud parent ( uncle or grandpa? ) of a shiny new Buick! I knew that Buick was worth way more than I wanted to spend and told him so. I didn’t see it pop up on E. Bay and was wondering what the end result was. Wow, so glad you made contact with Charles and worked out a deal. The chrome accents really make it POP! 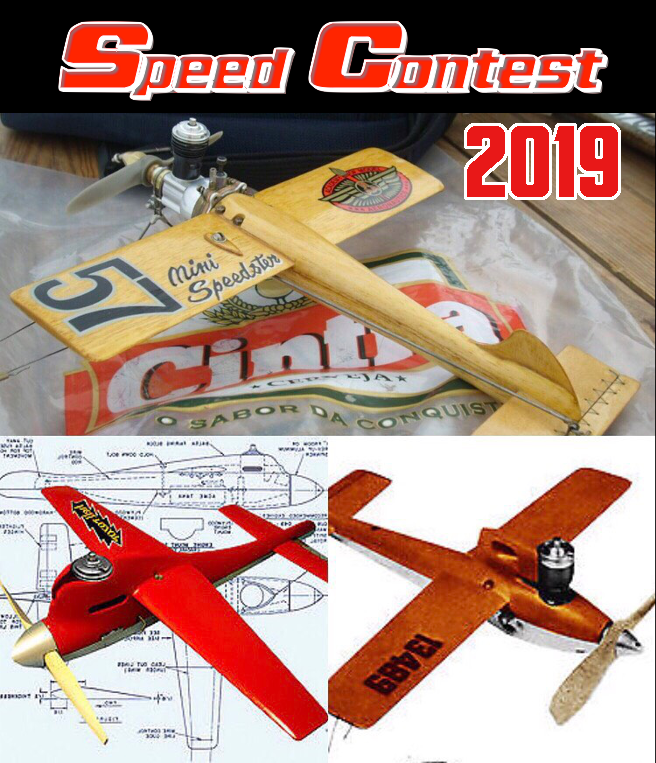 You definitely have a contender in the Cars are the Stars contest! Geeze, I’m starting to feel like I might be a “Cox Cupid” I recommend the add for a Beat up Buick that Mark buys and restores. 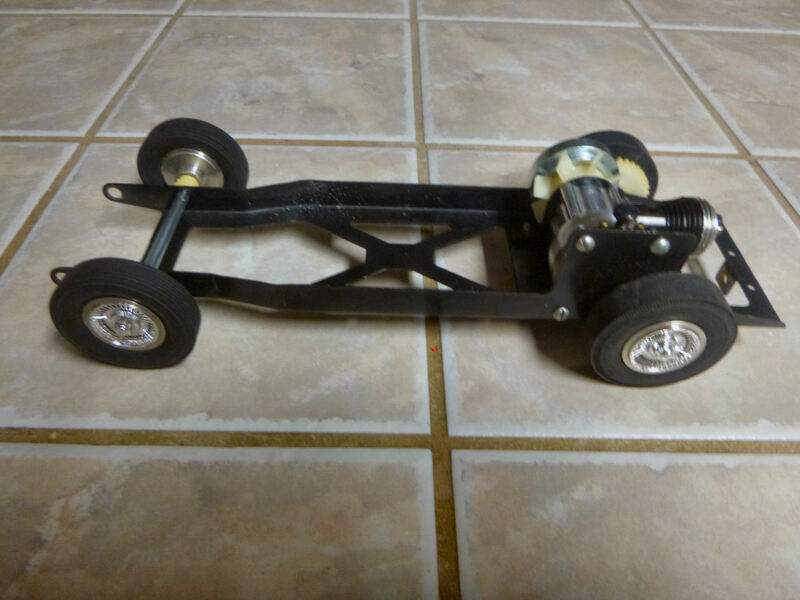 On another 049 forum someone was looking for a Super PeeWee powered GTO, so I forwarded a Craigslist post to the guy, and a short note to the GTO seller that I’d sent a linc to his add to the intrested party. Some time later I get a reply from the Seller, who had posted the 020 GTO multiple times with out any takers($$$) that it took some corresponding but that he did end up selling it to someone in Germany, and thanked me for sending the buyer his information. Now, Dr. Cox has found after 30+ years the Buick he had sold out from underneath him! Ahh, it is fun and exciting living vicariously thru others involvement in this Hobby! Hey, Doc, I'm lovin' that maroon, and the aluminum trim highlights it nicely. Great story too. Just saw on TV the Last Boy Scout where Bruce "Dirty-teeshirt" Willis drove a chartreuse 1971 Buick Riviera...I liked the lines and curves of the sportive US cars from the 1970-s much more than the contemporary design. Maybe except the Dodge copcars in the US today that also remind me the slender curvy design of the 1970-s. The Buick looks GREAT !! putting the trim on there really brings out the detail and paint job !! Glad to hear you got you a Nice one . Great Job Doc. Your preaching to the choir here about Rivieras big and small. Nice job and a big difference in the cars appearance and appeal. I will never be able to duplicate your chrome application due to poor eyesight, shaky hands, and I have little patience, but I do love those whitewalls. Looks great and I can see why your happy with it.